Did you hear the good news? 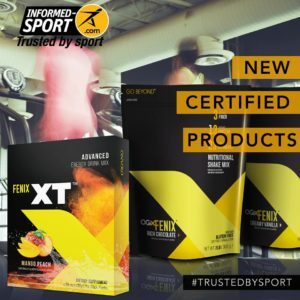 OGX FENIX™ Shakes and FENIX XT™ are now certified by Informed-Sport! 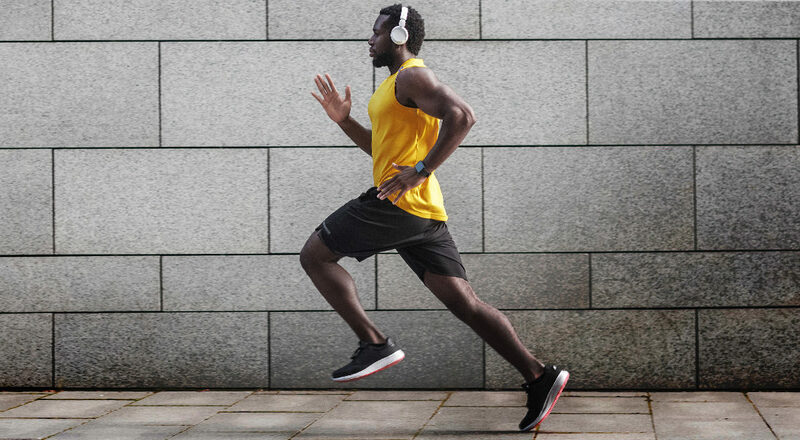 Informed-Sport’s quality monitoring program certifies that sports nutrition products, such as ours, meet world-class standard to give their consumers the peace of mind that their favorite brands have been rigorously tested by LGC. LGC’s world-class sports doping control laboratory has been testing ingredients in sports products for the last ten years, with the goal of finding substances that can cause an athlete to fail a doping test. Intentional contamination or cross-contamination of products can happen at any time. While LGC searches for banned substances in raw materials and products, Informed-Sport also makes sure that manufacturing and packaging processes and facilities abide by the best practices. To have an Informed-Sport Certification, a product must undergo two phases. First, a quality system audit that covers from the start of the production process to the finished good storage and distribution. It includes evaluating raw material production, handling, and storage, as well as product formulation, label claims, nutritional labeling, and contaminant testing. Secondly, the pre-certification product testing, that establishes a history of examination. Three or more samples from different production runs must be tested for the product to earn its Certification. With Informed-Sport’s Certification, ORGANO™ assures our global OG Family that the OGX FENIX™ Shakes and FENIX XT™ have been rigorously tested to keep bringing the great taste and health benefits from the treasures of the Earth to the people of the world!